By providing unparalleled customer service for over a decade, Trina Macchi has shaped invaluable, long standing relationship with her clients and with top tier real estate attorneys, mortgage brokers, builders, photographers, and videographers that only extraordinary agents can maintain. This achievement has elevated her to the top of the Real Estate profession where she sells between 15 and 20 million dollars annually; earning her recognition on Boston's Top 20 Realtors in both 2013 and 2014. 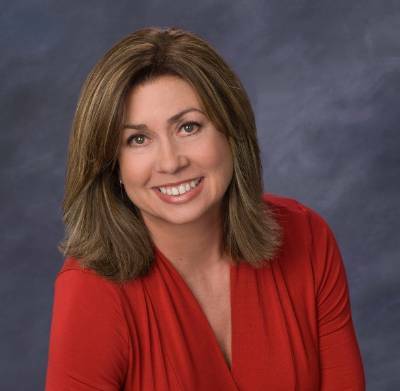 Trina is a William Raveis Luxury Properties Specialist, Senior Sales Associate and Chairman's Elite Club member. Trina's professional career began as the owner of a successful interior design studio catering to some of the most distinguished and discerning clientele in the market. Her dedication to high standards and refined style led her to the Real Estate industry where she continues applying her design concepts when helping clients prepare their homes for the market and to help buyers visualize design potential. Her ability to consistently focus on the big picture while proficiently dealing with details combined with her integrity and discretion distinguishes Trina in her field.